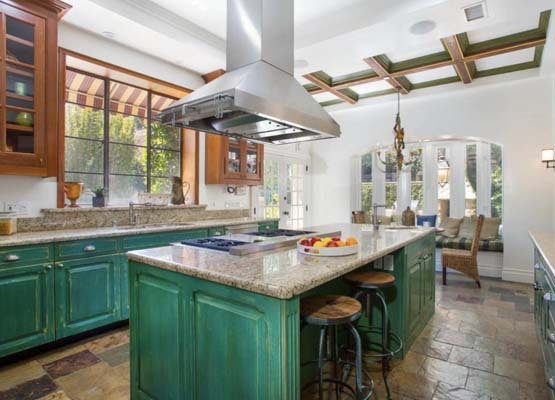 Retreat to the tranquility of this private 2-story Italian inspired Country Tuscan Villa just minutes to Beverly Hills! 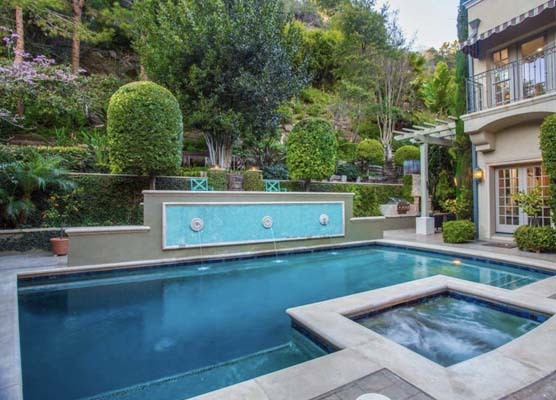 Approach the Secluded Estate from a long & gated drive off Lower Benedict Cyn surrounded by beautiful lush natural flora, mountain views, terraced patios, fountains, koi pond, swimming pool & spa! 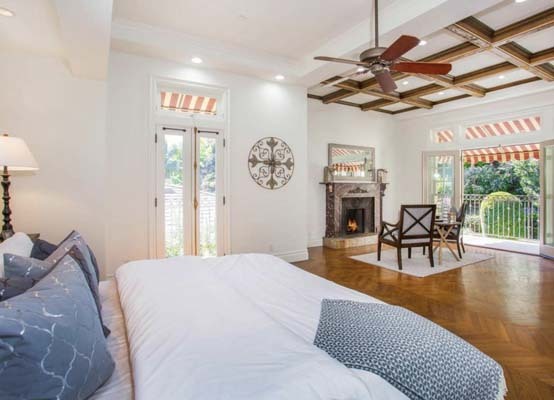 Extensive remodel completed in 2006! 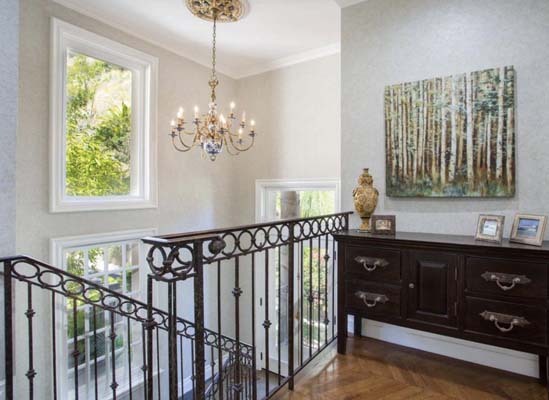 The interior has a spacious flow w/ step down LR, high ceilings & overlooks the yard w/ total privacy, formal DR w/ stone fireplace, chef's kitchen w/ granite center island & breakfast area. 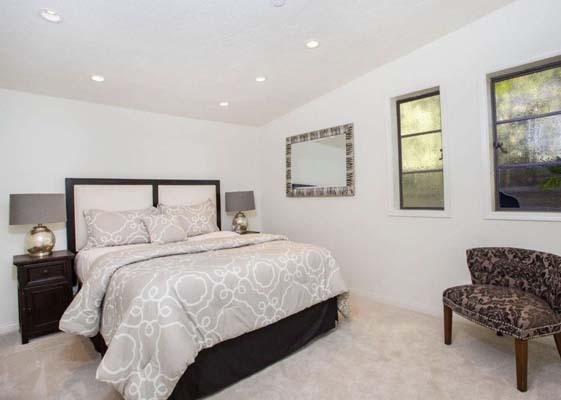 Upstairs are 2 Bdrm suites, including Mstr w/sitting area, FP, romantic balcony, walk-in closet & bath w/ separate tub-shower. 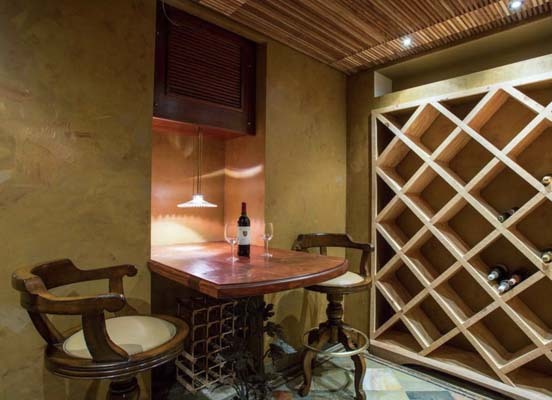 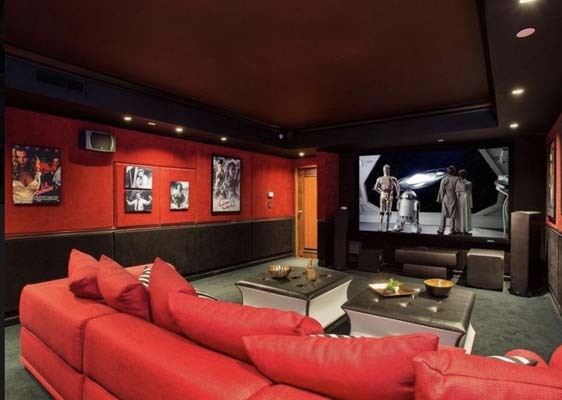 Two add'l bdrms are located on the main level & a custom media room / home theater on the lower level w/ wine cellar. 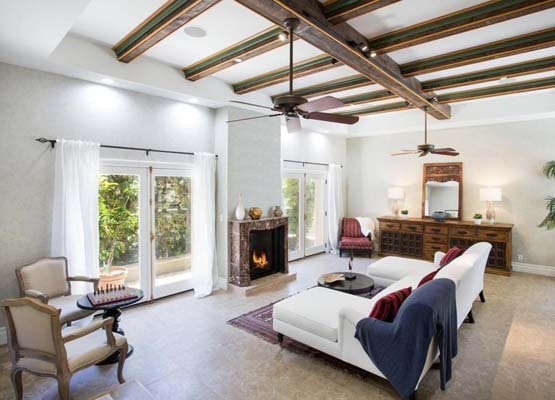 Detached by the gardens is a guest house w/ FP, bath, wet bar & amazing views of the grounds which are a Certified Wildlife Sanctuary. 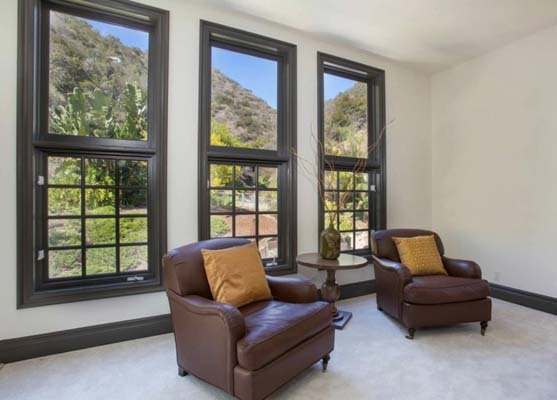 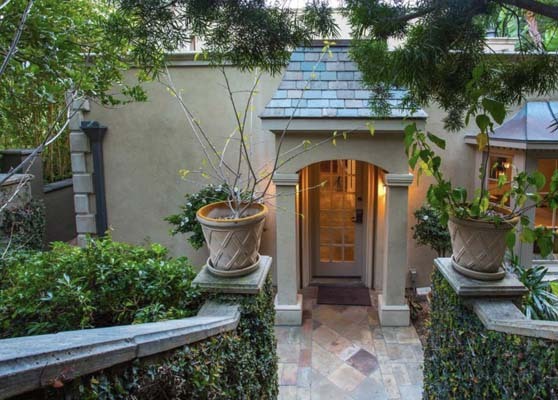 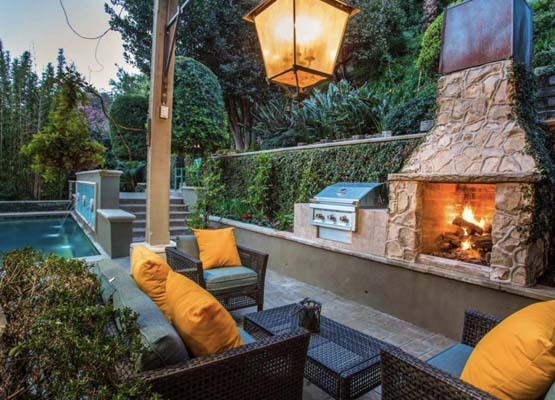 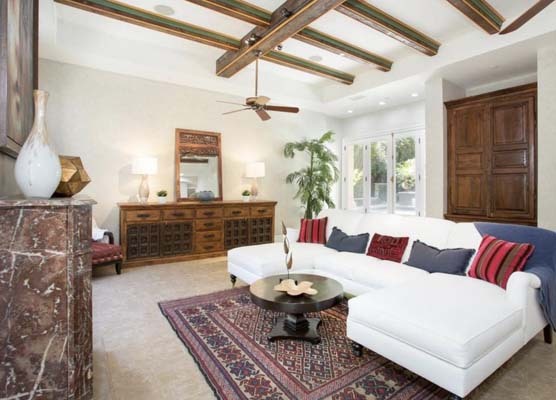 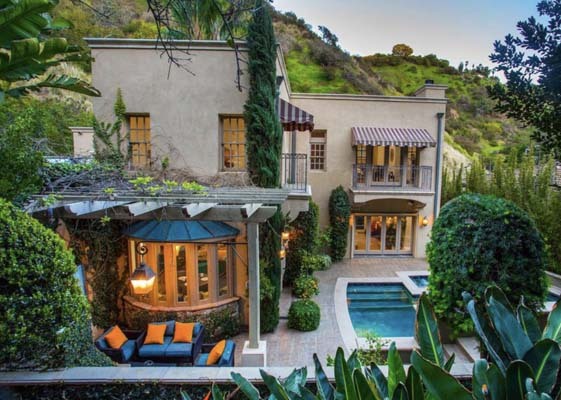 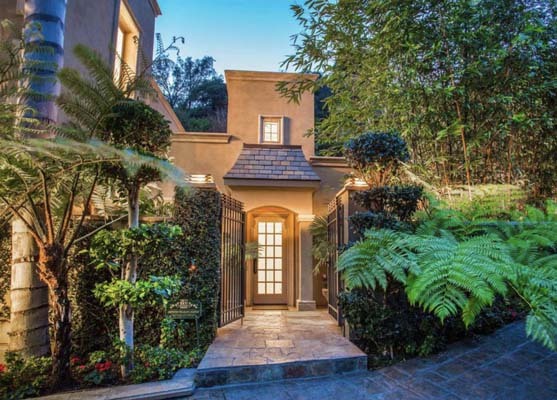 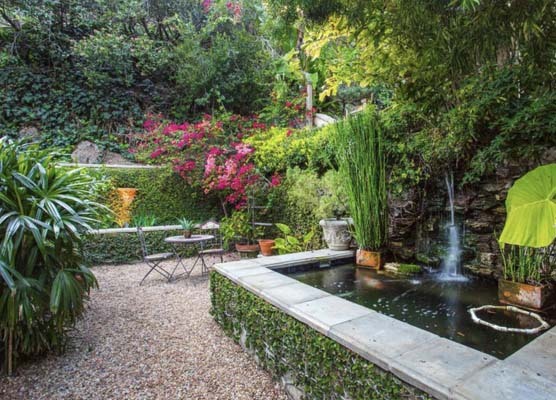 European charm, inspiring serenity, just minutes from Rodeo Drive.